2019 BLACK LABEL CONCESSION MEMBERSHIP BENEFITS This category is relevant to those holding a valid Australian Concession Card which must be provided on request. 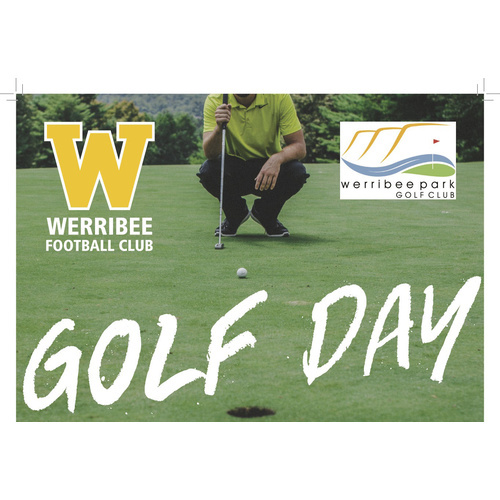 Please note: WFC membership package items (including your new card) will be dispatched to you in MARCH 2019. Your 2018 WFC/Tigers Clubhouse membership card remains active so you can continue to enjoy all the benefits associated with your 2018 Membership at the Tigers Clubhouse venue. Click below to see further benefits you receive as part of your WFC membership from WFC Reciprocal Partner Organisations. 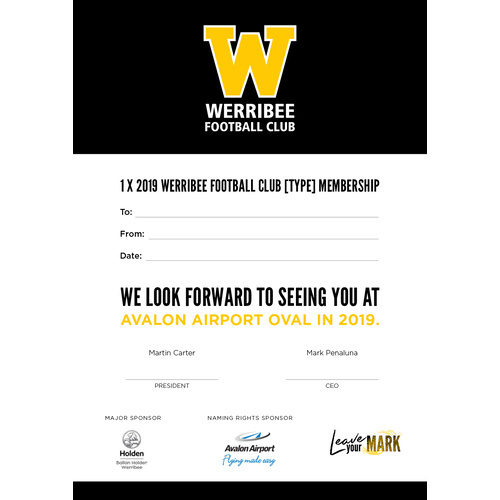 We thank you for your support of the Werribee Football Club & look forward to seeing you at Avalon Airport Oval very soon for Season 2019! 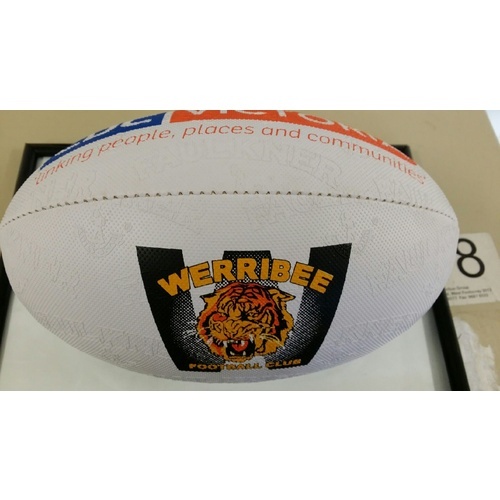 Help other Werribee Football Club users shop smarter by writing reviews for products you have purchased.